The plant kingdom which includes conifers, flowering plants and gymnosperms go through certain metabolic reactions. 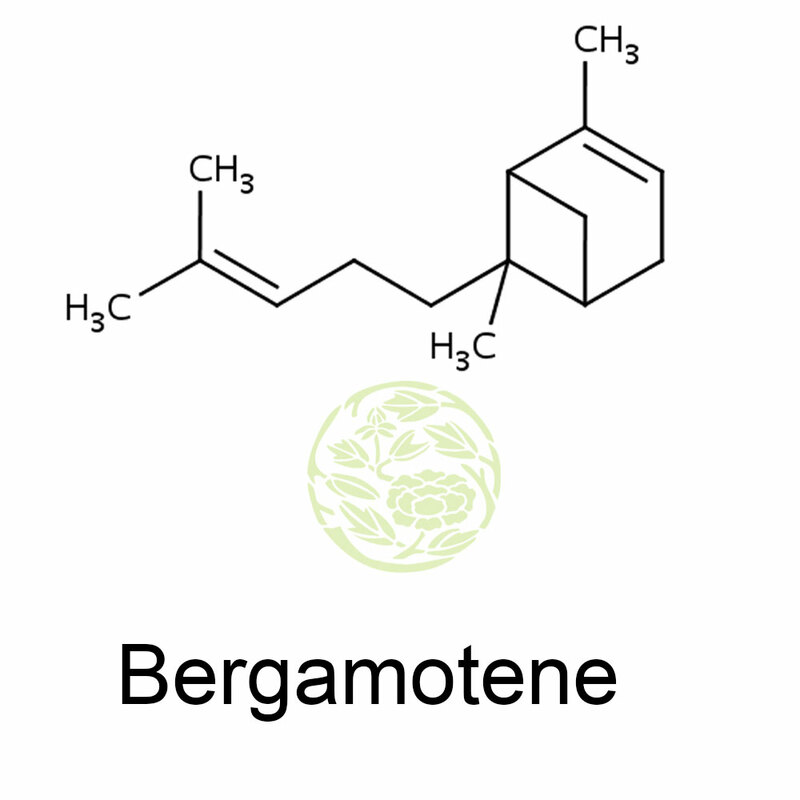 The resultant eukaryotic metabolite produced is known bergamotene. It is a metabolite that is occurring naturally and has the elements of a volatile oil. The related compounds are Trans-alpha-Bergamotene,Trans-.alpha.-bergaptene, (Z)-.alpha.- bergamotene, 2-Norpinene. ChEBI name is α-bergamotene. The ChEBI ASCII Nameis alpha- bergamotene. Its definition is A sesquiterpene consisting of a bicyclo[3.1.1]hept-2-ene skeleton substituted at positions 2 and 6 by methyl groups and at position 6 by a 4-methylpent-3-en-1-yl group. The molecular formula is C15H24. . The average mass of bergamotene is 204.351 Da. The monoisotopic mass is 204.187805 Da. Canadian fleabane is the primary source of bergamotene. Canadian fleabane has many other chemicals with biological interest. Canadian fleabane is mostly found where the ground has moisture and where it remains the same year after year. Canadian fleabane is native of Canada but over the years it has spread all over the west. Somewhere in the 18th century it crossed the Atlantic to reach Europe also. Its presence in Europe is as widespread as it is in the west. 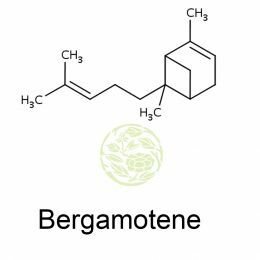 The volatile nature of bergamotene is useful in many ways. Copaiba is another source of bergamotene. There are many species of this plant and it grows very wildly.It is mainly found in Brazil and in several northern parts of South America. The balsam is what is used. The natural oleoresin is got from the holes in the tree trunks. Water and resinified is found in the balsam making it very hazy. Copaiba balsam is mildly tenacious and the odour is mild, peppery and slightly woody. This organic compound is extracted mainly from these two plants. There are many chemical labs and companies which have made use of bergamotene fo various products. Predominantly it is effective for inflammations in the intestines especially if it is accompanied with attending mucous, diarrhea and tissue disruption. The companies producing medicines make use of this chemical as it has a biological nature and it is easily absorbed by the human body without giving any negative side effects.